substantially since then. 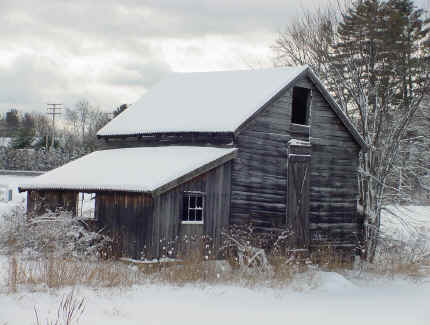 Many of the original families still live in the area. 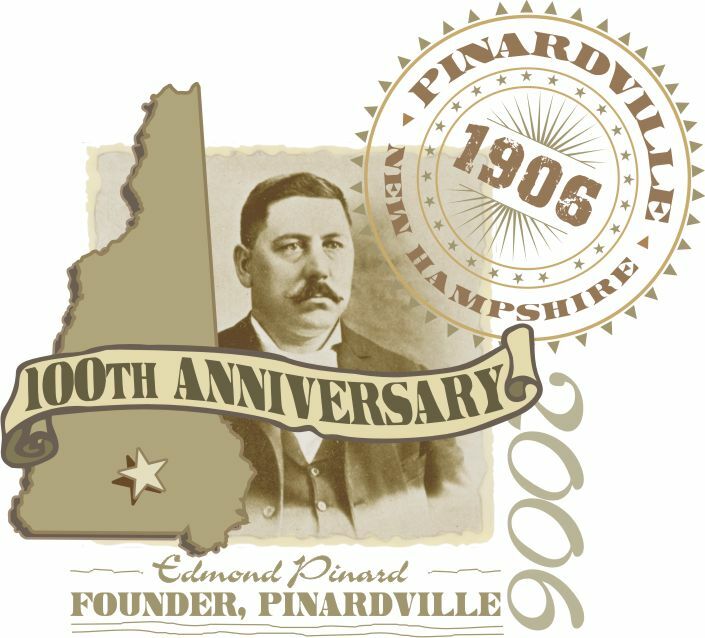 Welcome to the Pinardville, New Hampshire web site. The purpose of this site is to promote our community as well as reminisce about our past. This site is sponsored by some of the local businesses in the area who have been serving Pinardville and the surrounding communities in some cases for over 50 years. We hope you will give us the opportunity to provide our goods and services to your families for many years to come.